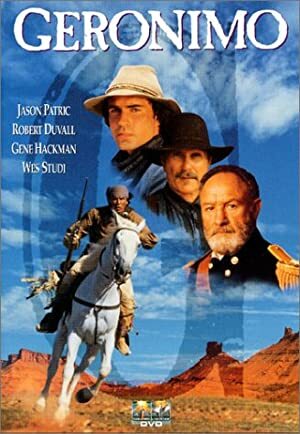 Geronimo: An American Legend (1993) – What's New on Netflix Canada Today! The story of the Apache chief and his armed resistance to the U.S. Government’s subjugation of his people. The Apache Indians have reluctantly agreed to settle on a US Government approved reservation. Not all the Apaches are able to adapt to the life of corn farmers. One in particular, Geronimo, is restless. Pushed over the edge by broken promises and necessary actions by the government, Geronimo and thirty or so other warriors form an attack team which humiliates the government by evading capture, while reclaiming what is rightfully theirs.